At the rear of the Emeryk Hutten-Czapski Museum – a neo-classical palace formerly owned by the Czapski family – lies a beautiful garden preserving its original 19th-century character. 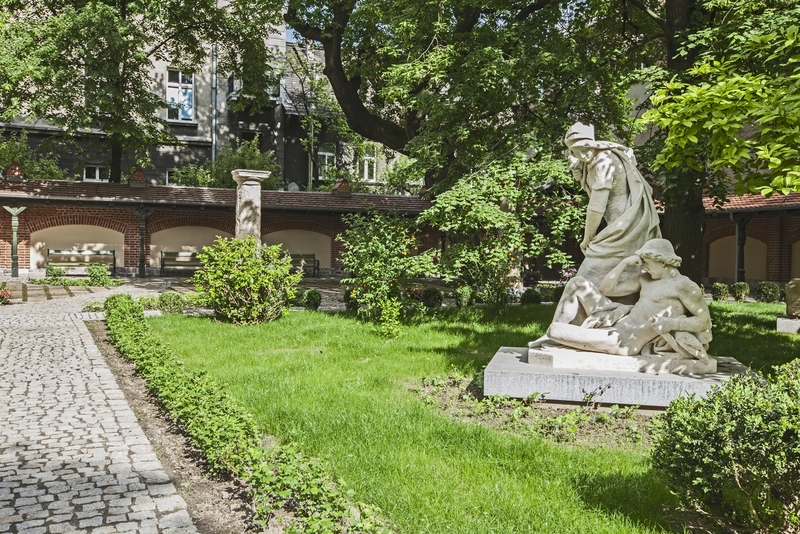 In the shade of the ancient trees lies a lapidarium exhibiting fragments of stone sculptures from Kraków’s gothic churches and tenement buildings, collected during archaeological and renovation works, including the 14th-century pinnacle from St. Mary’s Basilica. The Czapski Pavilion dedicated to the eminent Polish intellectual, author, artist and critic Józef Czapski lies on the outskirts of the garden. 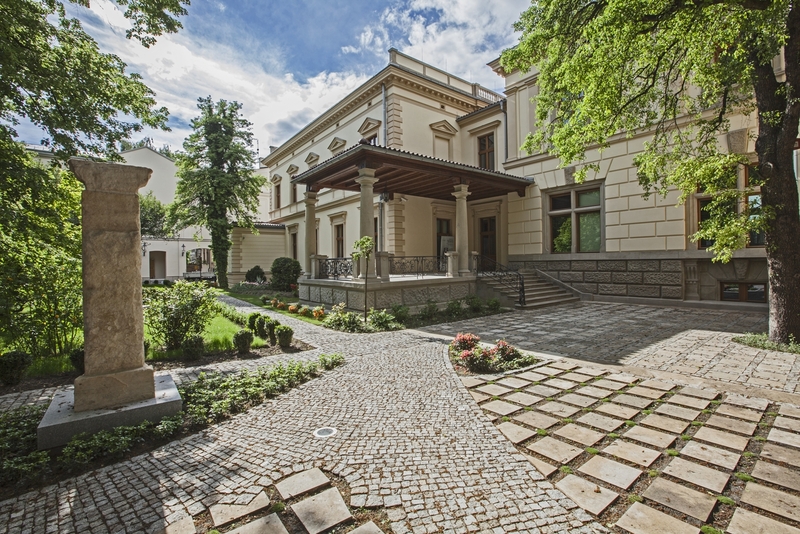 The Emeryk Hutten-Czapski Museum is a branch of the National Museum in Kraków.